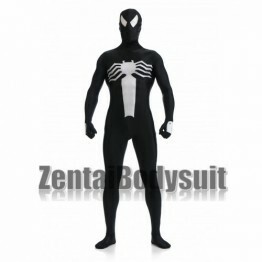 The Symbiote Costume,also known as the Black Suit by fans,is the first new suit dawned by Peter Parker in Amazing Spider-Man and Secret Wars. 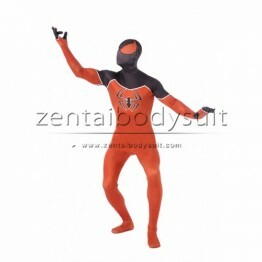 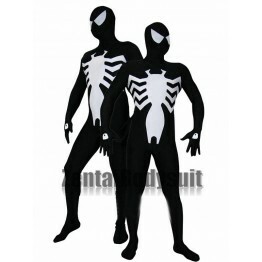 This Black Symbiote costume is in black and white colour with lycra spandex material which is elastic,breathable and available for hand wash.
A huge white spider pattern printed at the front chest. 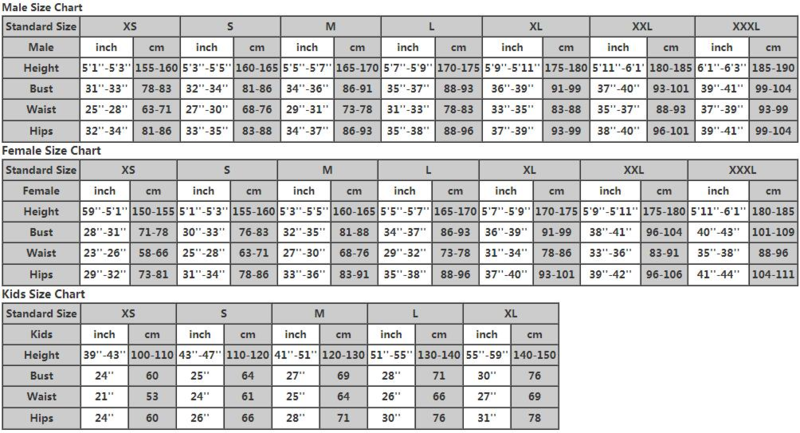 Conceal zipper is added on the back.